Can you believe it? Yes, fall will soon be upon us. I know so many of you are thrilled about pumpkin everything, the leaves turning, and all the beauty nature has to offer us. We are too! 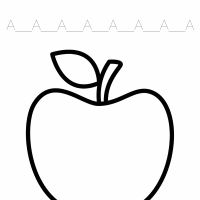 I want to share with you a unit study I have created for my preschoolers. I am so excited to do this with them. They are entirely new to FALL, and all that entails. 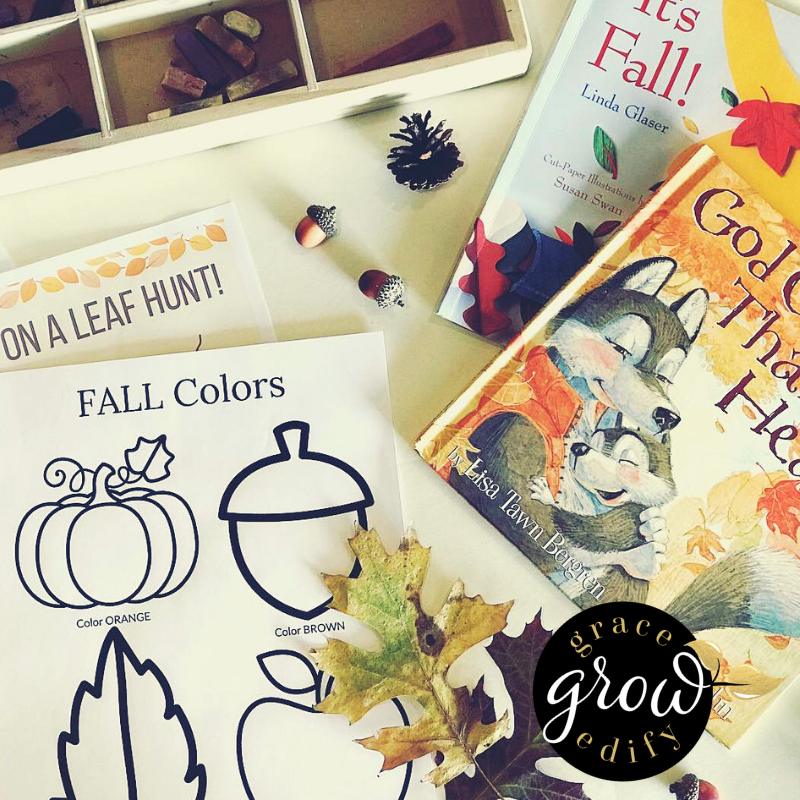 So this is a perfect opportunity to learn some fall-related information through books, hands-on crafts, and fun! 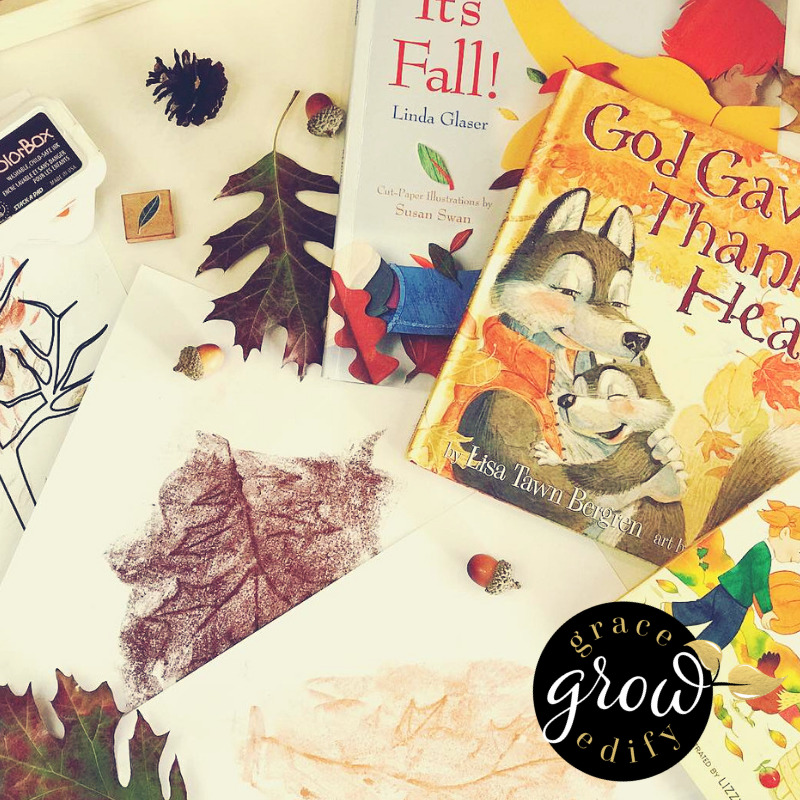 We are using 4 companion books to these activities & unit study that introduce what FALL is. Click the photos to go directly to the books if you would like to get more information about them or purchase to start the unit study. 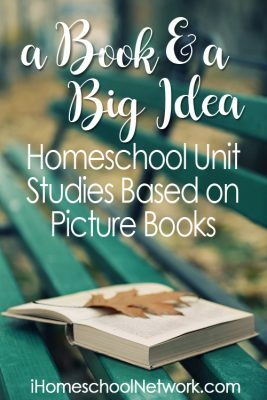 If you have littles you know that getting them to sit still as you read a book can sometimes be a challenge, so the unit study allows you to have some hands-on activities ready that they can do while you read these exciting new stories. I will share how we plan to use the unit study, and these are just suggestions please use them however you see fit. 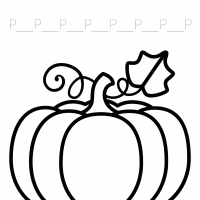 The coloring sheets are excellent for coloring, tracing letters, painting, or can be cut out for scissor skills practice. Nature walk and going on a leaf hunt! 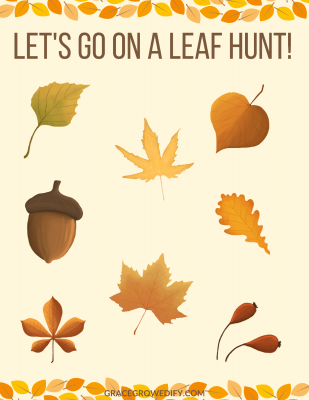 I take these leaf hunt printables and slide them into dry erase pockets, and the kids can try to find leaves that look similar to the ones on the list. Then they can collect them, and mark them off the list with the dry erase marker. 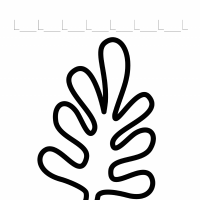 After that, we will do the old school method of color rubbing the leaves onto white paper. 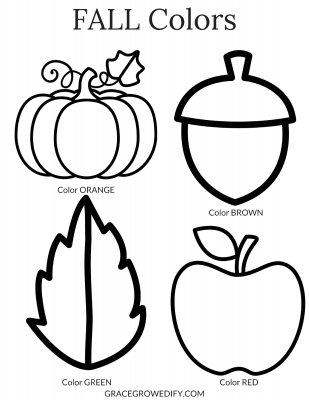 Here are a couple of other coloring and/or painting printables in the unit study to reinforce or introduce fall colors. 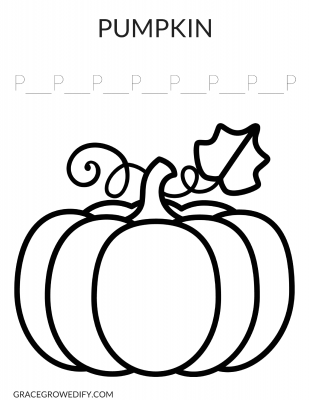 You can also use them to cut out the shapes and paste onto construction paper, or print a couple and make a match game. 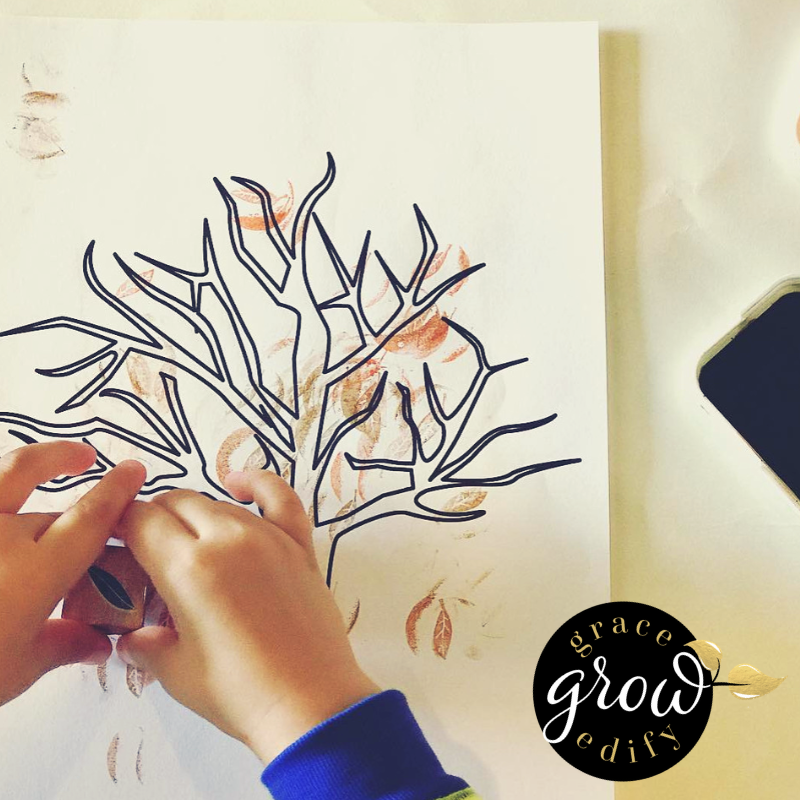 The activities are simple, and you can customize to how your children might enjoy them the most. This next one can also be customized. 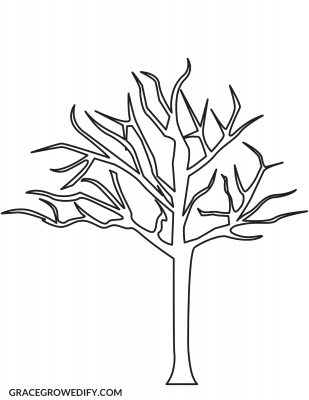 You can paint leaves on the tree, get a leaf shaped stamp and stamp leaves on, or draw them on. 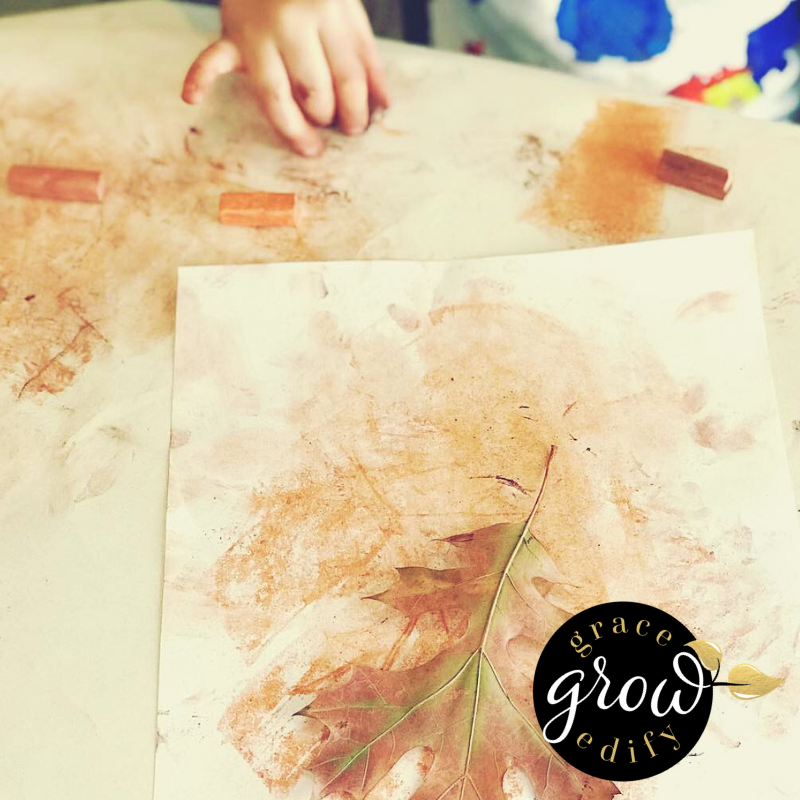 Another fun one might be to get leaf shaped sponges and sponge paint them on. I like these types of activities because you can reuse the sheets for various options. 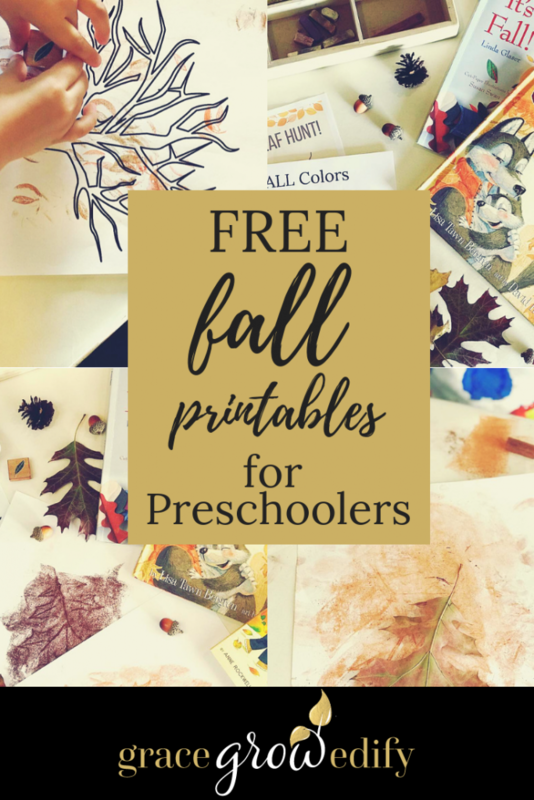 I hope this gives you all some ideas and inspiration to enjoy the introduction of FALL to your early learners. 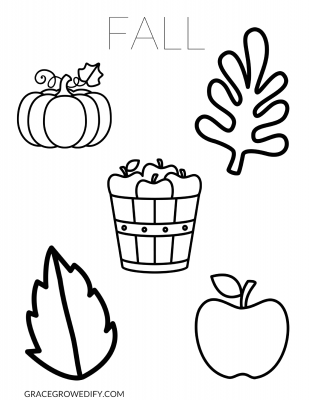 Don’t forget to eat, drink, or cook all of your favorite Fall items to go along with the fun!